Based on a novel by William Brinkley, "The Last Ship" centers around the story of 217 men and women who find themselves the only uninfected members of humanity left. 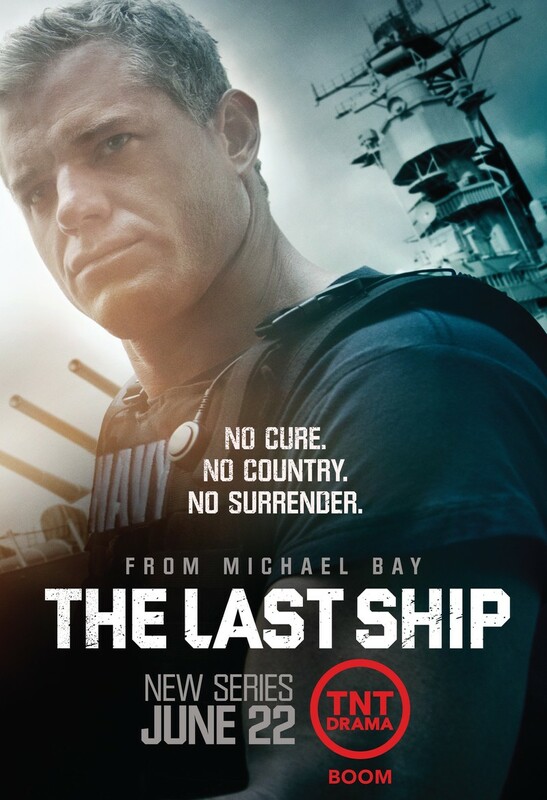 A global pandemic has wiped out half the world's population and threatens the remainder of mankind, but the crew of the USS Nathan James, led by commanding officer Eric Dane, has managed to escape and are tasked with the need to find a cure, develop a vaccine, stop the virus and save humanity. DVDs Release Dates is the best source to find out when does The Last Ship come out on DVD and Blu-ray. Dates do change so check back often as the release approaches.